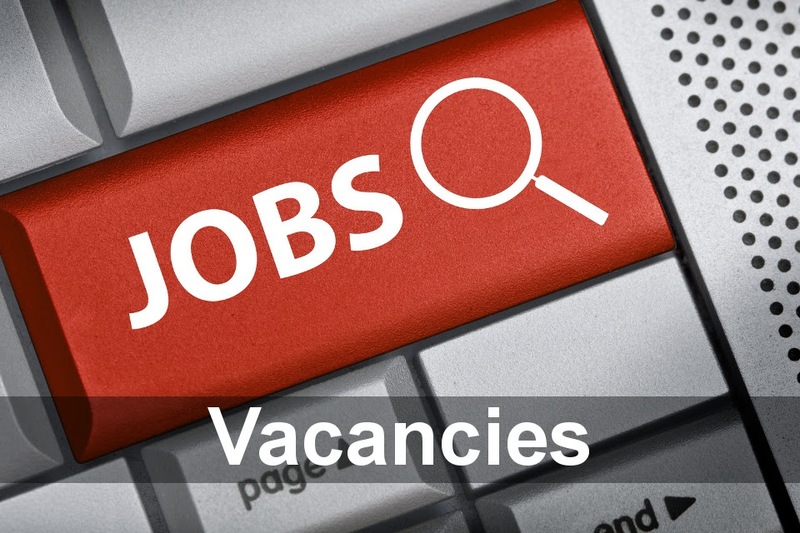 Description: Multi skilled shift maintenance professional required to undertake PPM and reactive maintenance and repair activities on a range of special purpose machinery and equipment within a busy manufacturing environment. Our client has been established for more than half a century and are recognised as market leaders in the manufacture of highest quality adhesive solutions for a range of clients and applications. As a result of continued success and an ongoing programme of strategic growth, they are now actively seeking to recruit a dynamic, self-motivated and experienced Multi Skilled Maintenance Engineer to complement their established and professional team. Reporting to the Site Senior Engineer, the successful candidate will work on a rotating 3 shift basis of 8 hours (Monday to Friday) and will be tasked with ensuring that all PPM is completed as required within the business structure requirements, whilst ensuring optimum levels of availability across all items of plant and equipment through efficient reactive breakdown and repair activities. To be considered for this varied and challenging role, it is envisaged that the successful candidate will demonstrate relevant engineering qualifications and at least 5 years’ experience gained within a busy manufacturing maintenance department. You will be multi skilled and possess demonstrable skills in the maintenance of both electrical and mechanical systems but will also be skilled in both identifying and communicating risks (Service, Quality and Health & Safety) with the ability to recommend plans and actions to the Site Senior Engineer to mitigate them accordingly.